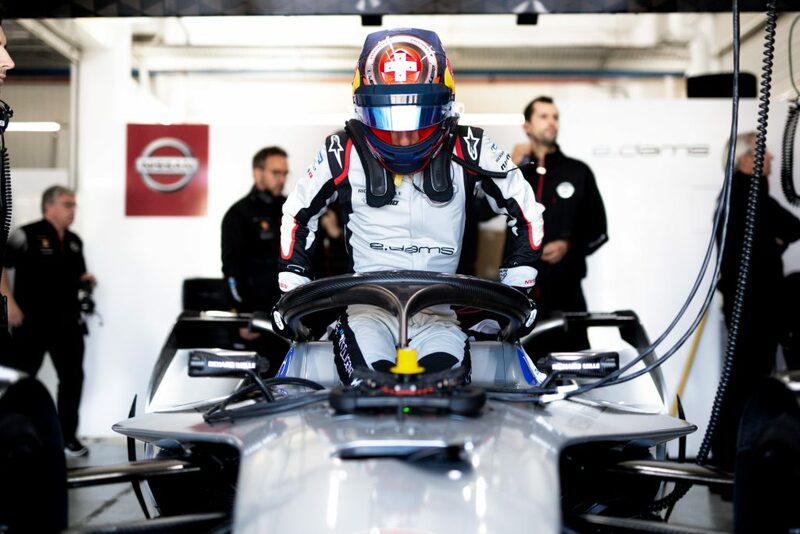 The Formula E victory, pole position, and fastest race lap record holder drove both cars today as Nissan e.dams officially debuted its “Gen 2” Formula E car. 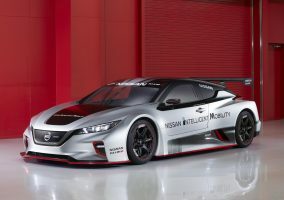 As the first Japanese company to enter Formula E, Nissan has drawn on its track record of selling more than 365,000 Nissan LEAF vehicles since introducing the model in 2010. 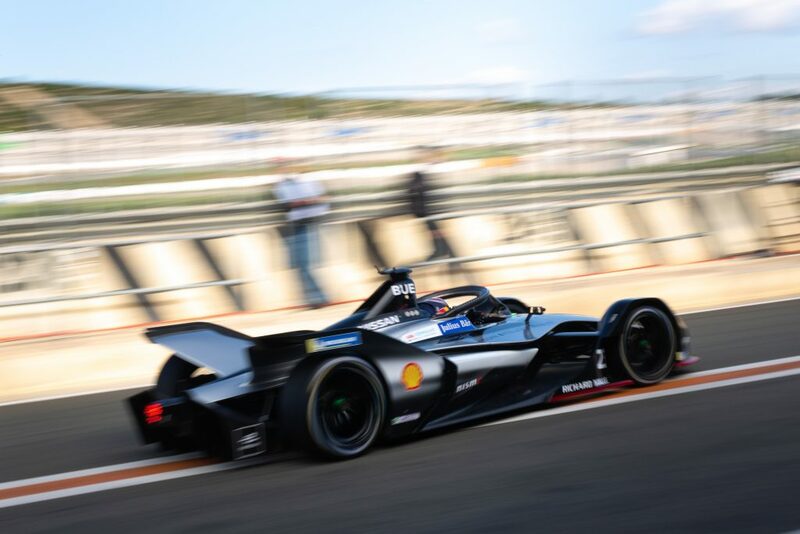 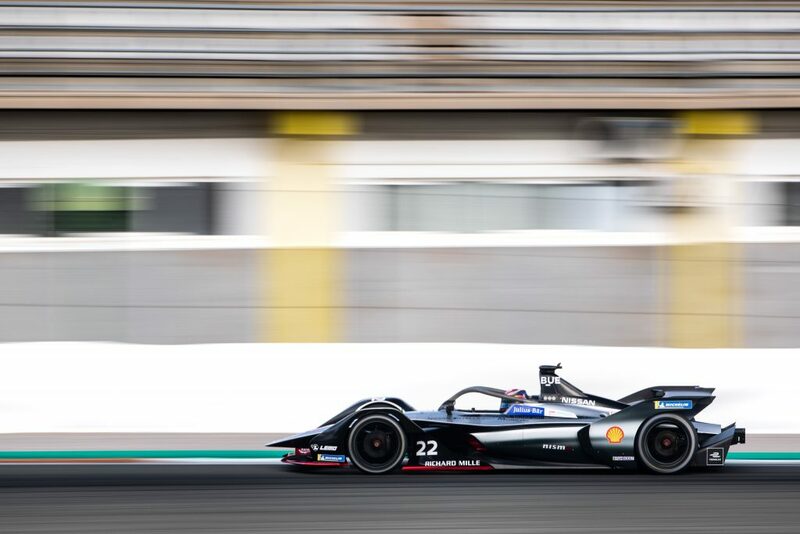 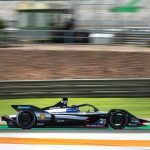 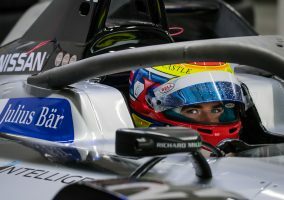 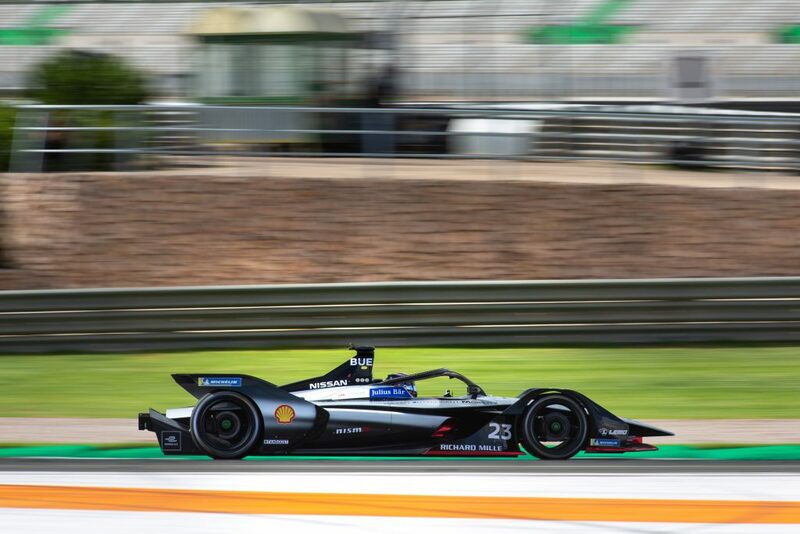 The company has used its experience building electric vehicles for the road to develop the all-new powertrain for its Formula E race car, which features a bespoke electric motor, inverter, and gearbox. 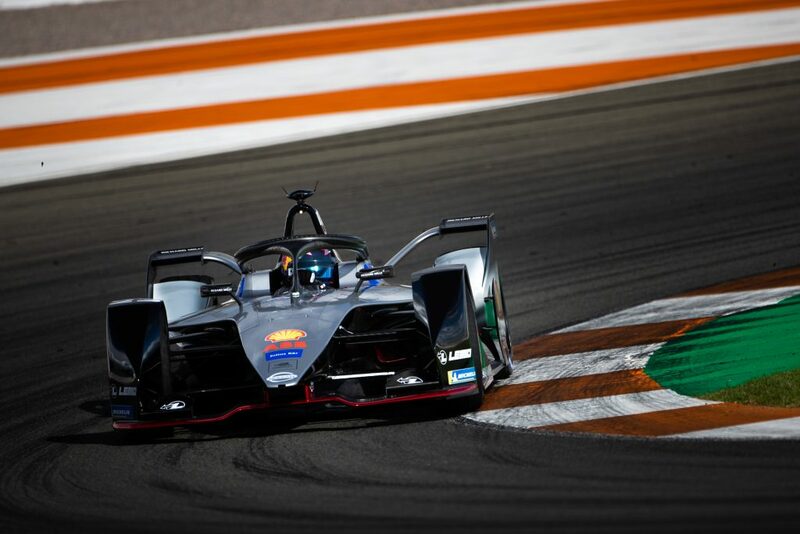 Testing at Valencia continues tomorrow with two sessions from 9:00 am to 12:00 noon and 2:00 pm to 5:00 pm. 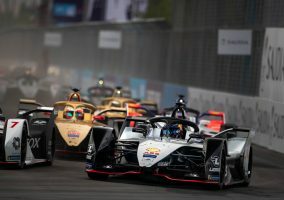 “We had a lot of things to test, and it was our first time to see where we stand compared to the rest of the competition. 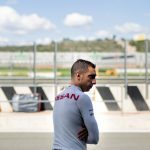 “It has been a positive day. 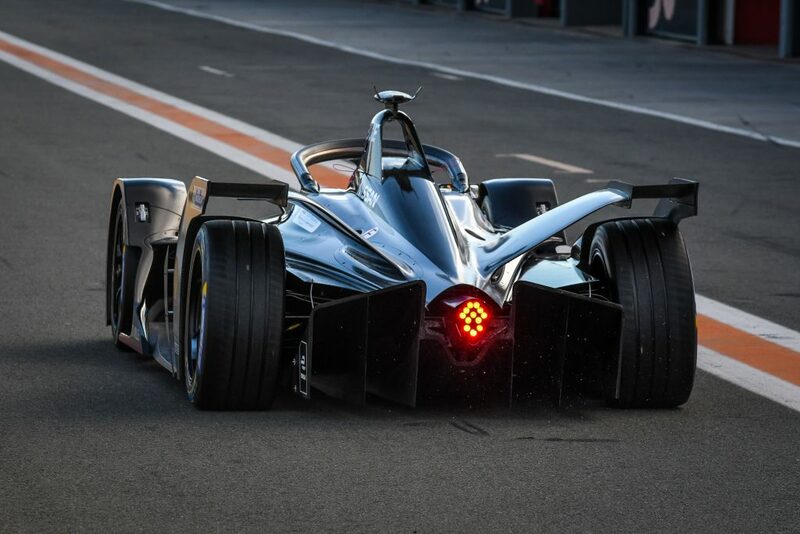 I’m quite happy because we were able to test lots of things and we have a lot of data to analyze. 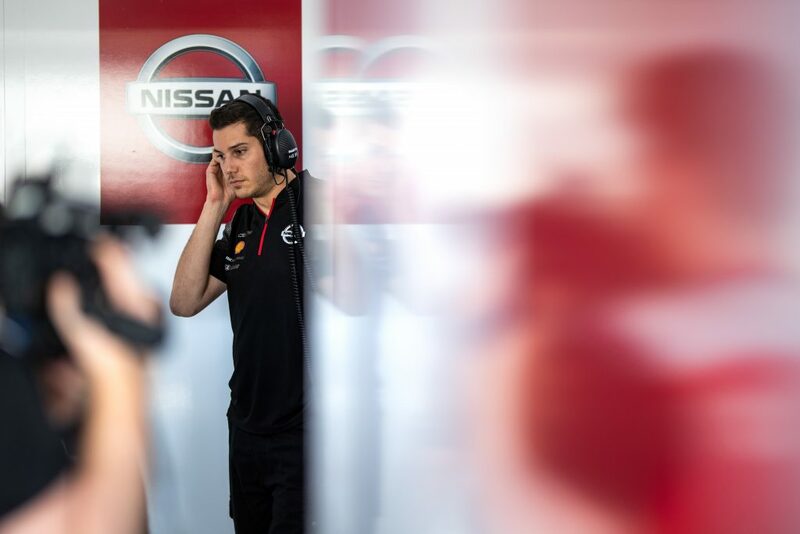 “I’m pleased with the performance because I know we could have ended up a lot better. 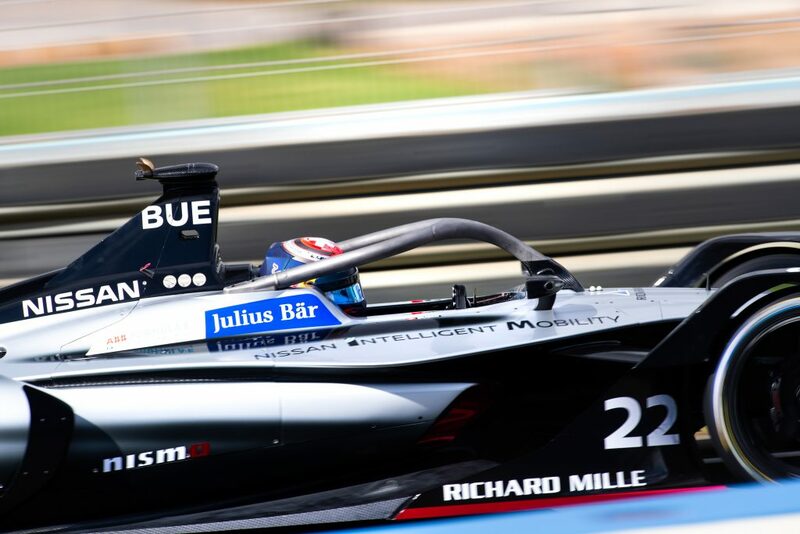 I’m not massively happy with P8, but I know we had quite a bit of margin and that is the most important thing. 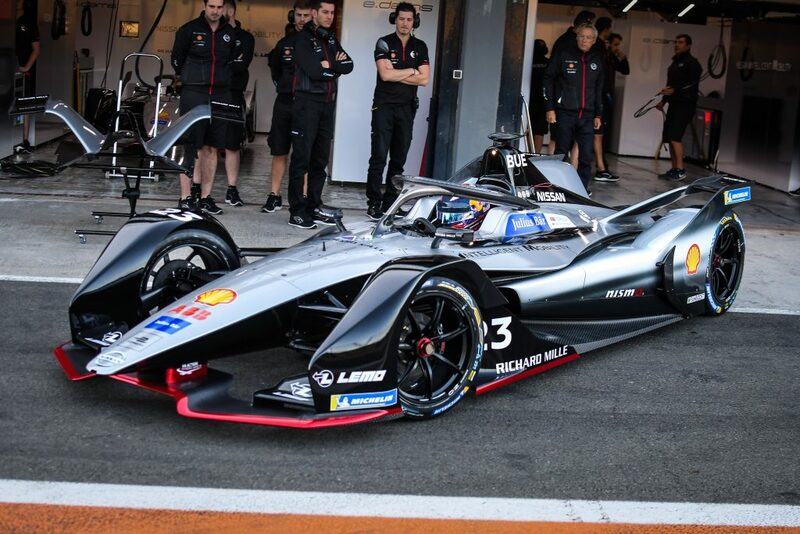 I feel we can compete with the top guys. 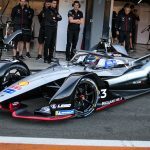 “It is still difficult to know where we are compared to the opposition because you don’t know how much power they are using or whether they are doing a race simulation. 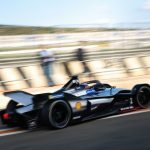 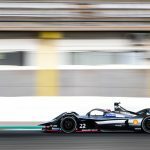 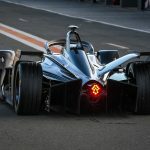 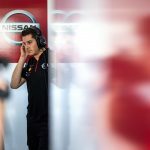 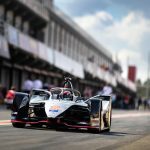 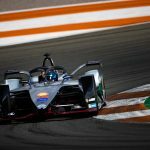 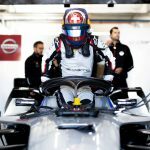 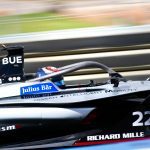 “We’ve been working on our Formula E program for quite some time, and it was a thrill for everyone at Nissan to finally see our cars on track. 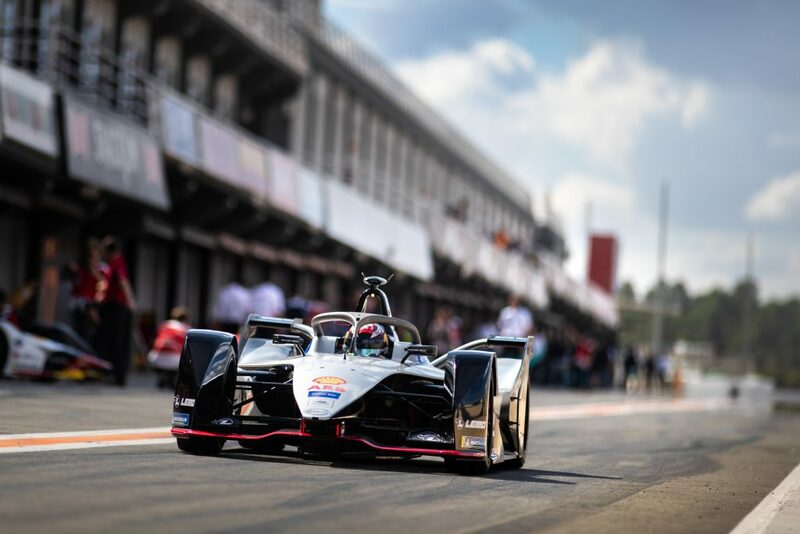 “We know the competition is very intense in this championship and we have realistic expectations for our first week on track with all the other manufacturers and teams. 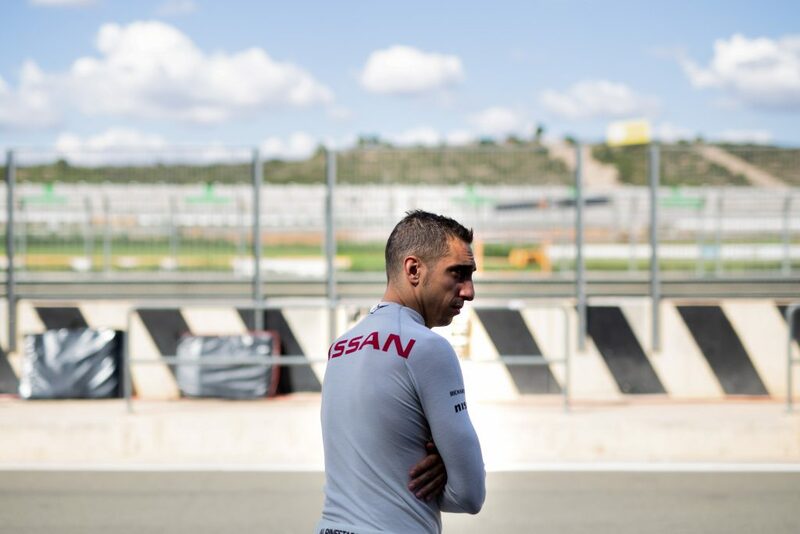 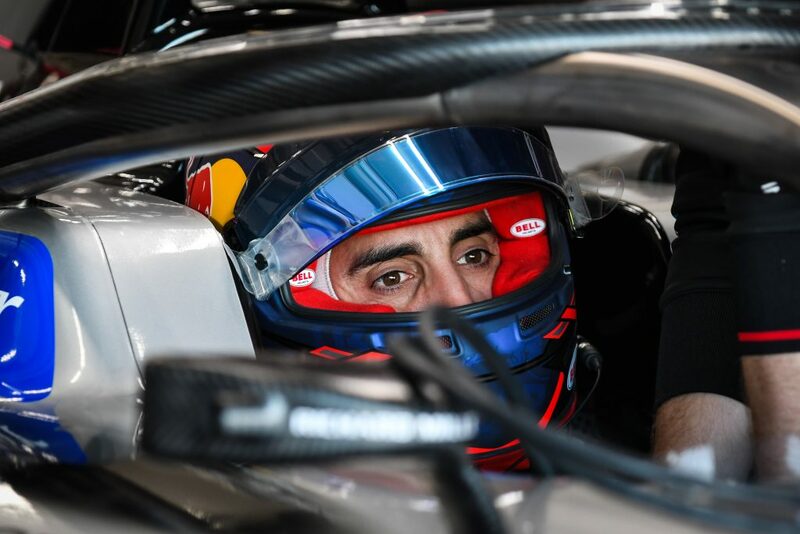 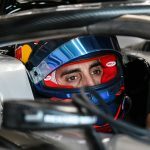 “However, we were certainly pleased to see Sebastien P4 on the timesheets with 15 minutes to go before some of our rivals went for a time at the end of the day.